Khalil Ibrahim is one of the most established artists in Malaysia who received his art education in St. Martin’s School of Art in London (1964) under a local scholarship. Throughout his career, Khalil has held many solo and group exhibitions locally and internationally. He mainly works with water colours and acrylic where his styles range from realism to abstract. 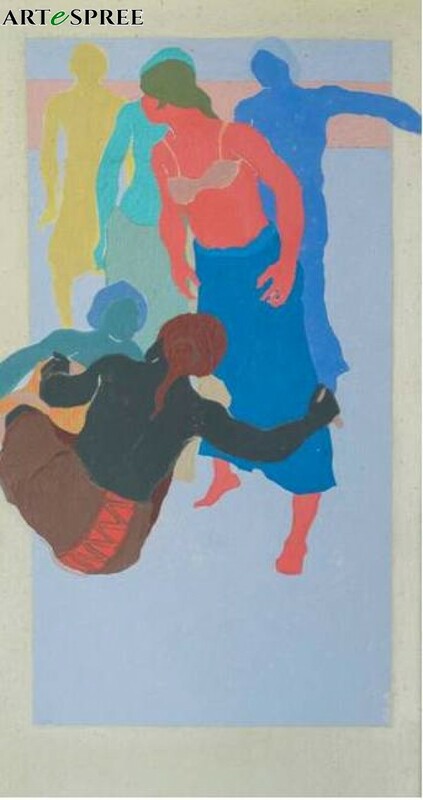 Khalil was best known for his figures in silhouetted forms. Through his paint brush some of the faceless, lookalike shadows become alive with passion as the brushes flow back and forth on the canvas.